The word functional disorder refers to a disease or disorder when a body part functions in an abnormal manner. Functional Gastrointestinal Disorders affect many people of all age groups. In fact, Functional Gastrointestinal Disorders are the most common illness found in most individuals of all genders. There are many causes of gastrointestinal problems such as a diet rich in acidic or fatty foods, overeating, stress and emotional distress, side effects of certain medications, and structural deformities. Although gastrointestinal problems are common, they should not be accepted as “normal.” If left untreated, many digestive disorders can lead to serious health complications. 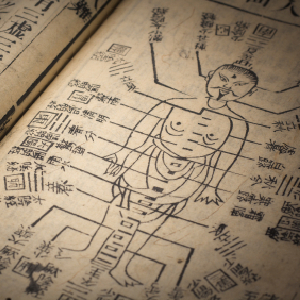 Chinese medicine offers safe and lasting relief for many gastrointestinal conditions. Diagnosis and treatment are based on the individual pattern of symptoms contributing to the imbalance. For example, two people may suffer from abdominal bloating and heartburn–and yet very different health conditions may be responsible for those same symptoms. The practitioner will work to identify and treat the patient’s underlying cause for the distress, not just the symptoms themselves. Make an appointment to discuss how our integrative approach can relieve your gastrointestinal problems.